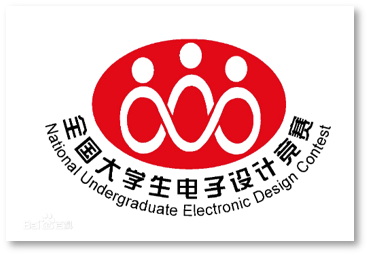 This week, the associate manager of the Electric and Electronic Innovation Design Laboratory of Wuhan University of Technology invited me to give a brief oral tutorial to the current members of their lab. Since I have 2-years experience on the controlling challenge of NUEDC, this weekend, I attended this meeting and delivered a tutorial on each key point of this topic. I think this tutorial is very simple and basic for the lack of time preparing related materials. And the challenge is currently much more difficult than before. All the audience are Chinese students so I only made the Chinese version slides.